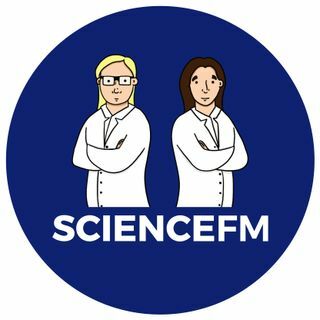 ScienceFM tackles the world unknown, unclear, and unusual. With a blend of wit and enquiry, plucky hosts Elena Bruess and Cara Larson build bridges between the science community and the rest of us. Every episode they’re joined by an expert - some more qualified than others - to explore and examine a new scientific subject. From dinosaurs to hurricanes, this podcast will take you through a wormhole that leaves you entertained and maybe even a little bit smarter on the other side.